In February, 2013, I wrote a letter to Mr. David Sheley, a volunteer with the Patrick County Genealogy Society, in fact their vice president, I believe. I was asking him for help with a “brick wall” I had hit in my research into the parents of my great grandfather Walter Thomas Houchins. As expected and agreed upon, Mr. Sheley published my query in the Enterprise, the local newspaper, to see what others might offer. I never did find out for sure, the name of my gg grandfather, but I kind of forgot, because I found about 30 other cousins–actually living! there were Spanglers , Harbours, Lawsons, ,Belchers, Pilsons, Dillons, Price, West, and many more! I was overwhelmed with friendliness and connections! My maternal grandmother was Katherine Steptoe Houchins, born 1883 in Patrick County Virginia. She was the daughter of Evalina Howell Langhorne and Walter Thomas Houchins. Grandma Kate as we called her, was the oldest of seven children born to this couple. Unfortunately,, Evalina was going blind like her father and many others in the family. The blindness we have always been told was glaucoma which ran strongly in the family, I am now told it might have been retinitis pigmentosa. In 1900, Evalina died in childbirth carrying twins, the story of which I told in an earlier blog post. (see the genealogy category to find it) Fifteen when she married, Evalina was only 34 at her death with six living children, ranging in age from 3 to 16. Walter Thomas remarried Lena Elliott and had two more children with her. Unfortunately, he deserted the six living children of his first family. 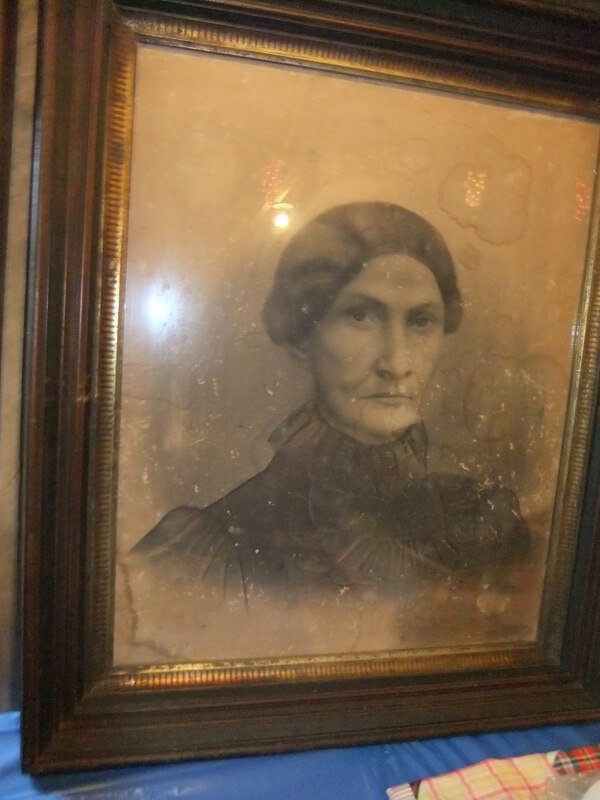 As I worked at my research on my mother’s family, of course, I realized that my great grandmother, Evalyna Langhorne was one of 8 natural children, and two adopted children of James Steptoe and his wife Elizabeth Rachel Omohundro Langhorne. Further study helped me realize that Evalyna’s sister Fannie had married Wallace Wolford Spangler, making their son Charles Langhorne “Tump” Spangler, my first cousin. I had grown up knowing of Tump Spangler, the Virginia state legislator, one of our famous cousins! And his brother Babe, known as the Virginia Fiddler, who I heard play on television in Richmond as a child. However, for whatever reason, I had never met them! Then I received a phone call from Harvie Spangler, Tump and Kittie Cockram’s son, and my second cousin! He told me many Langhorne stories, some of which I’ve already written about, and breathed life into what had previously only been names on a piece of paper! Suddenly James Steptoe Langhorne became Grandpa Steptoe. 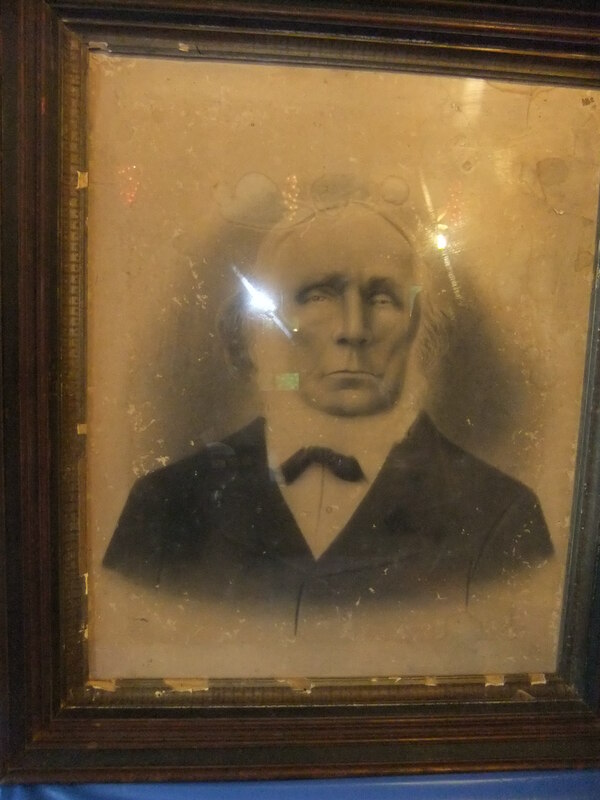 I never even knew he was blind, as was my great grandmother Evalina losing her sight just before she died. I only knew that one of her sons, my great Uncle Harry Langhorne Houchins was blind. As it turns out, there were ten or fifteen members of the family affected by this disease. Talking with Harvie Langhorne Spangler was like opening a flood gate! Before long he was inviting me to meet my cousins at the Spangler family reunion! I was thrilled. I do want to say, that at least five family members called me due to that article in the paper. I’m writing here about the Spanglers, Langhornes and Cockrams, because that is the reunion I just went to. But I was thrilled to meet Patsy Dillon Reyes, Betty Pilson, Alpha Hiatt, Beverly Belcher Woody, Betty Lawson Lawless, and Patty Lawson Kiser, Allen DeHart in my own backyard, and many more as the weeks went on. My family tree has grown by 500 names probably since I wrote that letter! I figured there are 56 living descendants of my great grandmother Evalina, and I really wanted them all to join me! Of course, that would have made it a Langhorne reunion, not a Spangler one! So, I hope we will do that in the future, for now I am meeting the family and enjoying the area! But never far from my thoughts is the idea of getting all of my cousins, from California, Oklahoma, Illinois, New Hampshire, Massachusetts, New York, Virginia, and North Carolina together with as many other cousins related to the Langhornes as possible! James Steptoe Langhorne and his wife Elizabeth Rachel Omohundro were the head of the Meadows of Dan branch of my family, but their daughter Fannie Langhorne Spangler with her husband Wallace Wolford Spangler were leaders of that area in their own family. As far as our relationship to each other, and to the Langhornes, the Spangler’s come down from Fannie, I and 56 currently living cousins come down from her sister Evalina. Evaline Langhorne (1866-1900) m. W.Thomas Houchins, had 9 children, 6 lived to maturity. Ernest Lindsey (adopted grandson, son of Mary) Langhorne (1879-1953) m. Mary S. Blackard, and had 8 children. My own g. grandmother was Evalina, usually called Evelyn Howell Langhorne who married Walter Thomas Houchins. Of these seven children, only 3 had issue. Julia had one son, Guy a son and a famous daughter, and Katherine (Kate) had seven children, six girls and one boy who drowned at age eight. Now of course there are grandchildren and great grandchildren, numbering 56 direct decendants living at this date, and I know of one on the way. 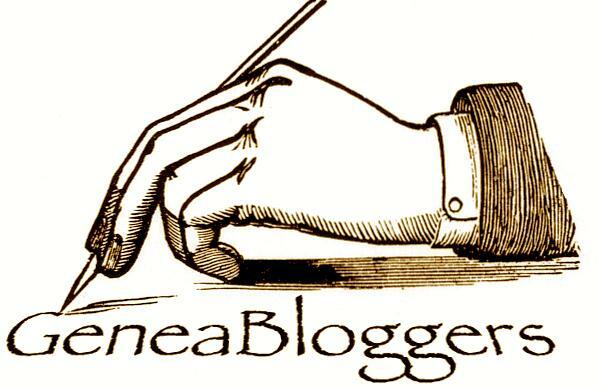 My mother was Margaret Steptoe Kerse, daughter of Katherine Steptoe Houchins Kerse,daughter of Evalina Langhorne, sister of Fannie Langhorne Spangler, both daughters of James Steptoe Langhorne—and thus we relate and descend! Categories: Genealogy, Houchins family posts, Langhorne Family posts, Spangler Family posts | Tags: Genealogy, Langhorne, Patrick County Virginia, Spangler | Permalink.